Dr. Jurist is a well-established hand surgeon who has practiced in this area since 1990 and started New England Hand Associates in 1997. He is a board-certified, fellowship-trained orthopedic surgeon with over two decades of experience in the specialty. Attending Brown University as an Economics major, Dr. Jurist graduated with honors as a Phi Beta Kappa. He received his medical degree from the University of Pennsylvania School of Medicine, graduating in 1981. He completed his residency in orthopedic surgery at Tufts-New England Medical Center, where he still holds an appointment as a clinical instructor. 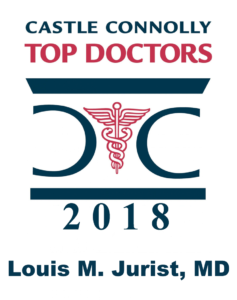 Dr. Jurist finished his training at the University of California at San Francisco Medical Center, where he completed a fellowship in hand surgery and microsurgery. 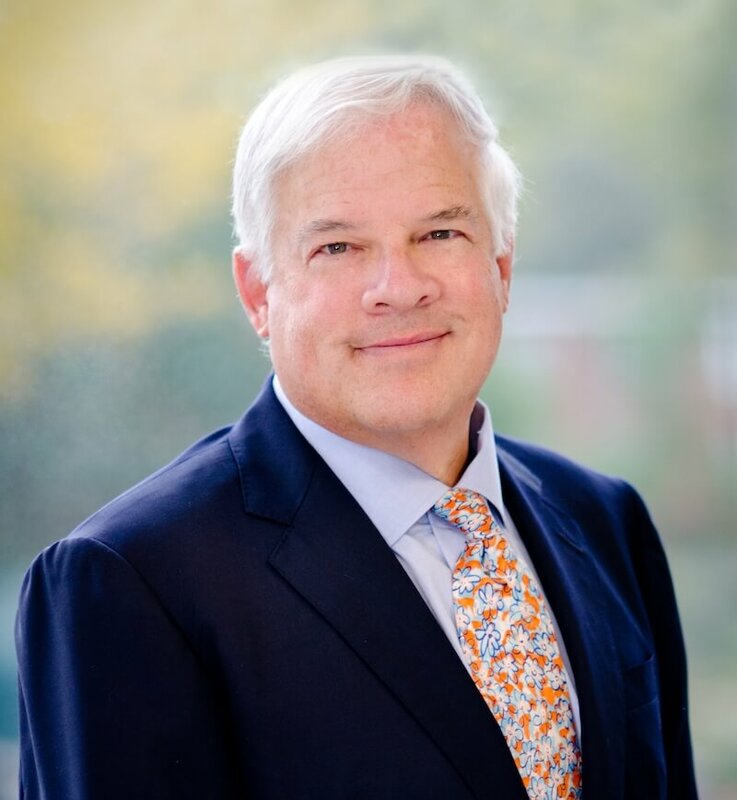 Dr. Jurist is active in national professional societies such as the American Society for Surgery of the Hand and serves as a board member and other medical staff leadership positions at the hospitals at which he holds medical staff privileges. Personally, he enjoys golfing and biking, participating in Pan Mass Challenge bike ride for the Dana Farber Cancer institute for 10 years.